When you choose to have cosmetic plastic surgery in New Jersey, you are making an investment in yourself – your appearance as well as your self-image. At Contemporary Plastic Surgery, many people use CareCredit® so they can pay for their procedures using convenient, low monthly payments. We can help you make your aesthetic vision a reality. Apply online for CareCredit financing. We are pleased to offer our patients CareCredit, North America’s leading patient payment program. CareCredit lets you begin treatment immediately, then pay over time, using convenient monthly payments that are designed to fit easily into your budget. Now you don’t have to save up for years in New Jersey to get plastic surgery or other cosmetic treatments that you have always wanted. You can do it now. CareCredit works just like a credit card, but it is exclusively for healthcare services. Because your monthly payments continue to be low no matter how much you use your card, you can use it over and over to pay for follow-up appointments or for additional procedures. This means you don’t have to put your health and beauty on hold until you save up enough money. We give you the power to decide when it’s the right time for you. Learn more about using CareCredit to finance your New Jersey plastic surgery by calling Contemporary Plastic Surgery at (732) 254-1919. 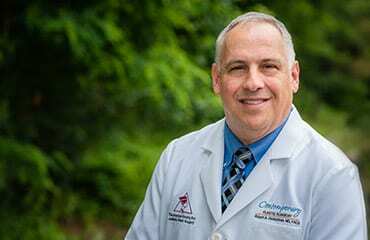 Dr. Robert A. Herbstman is a board-certified plastic surgeon in New Jersey who combines his more than 20 years of experience and knowledge with an artist’s touch. We have 2 convenient locations, one in East Brunswick and one in Red Bank. 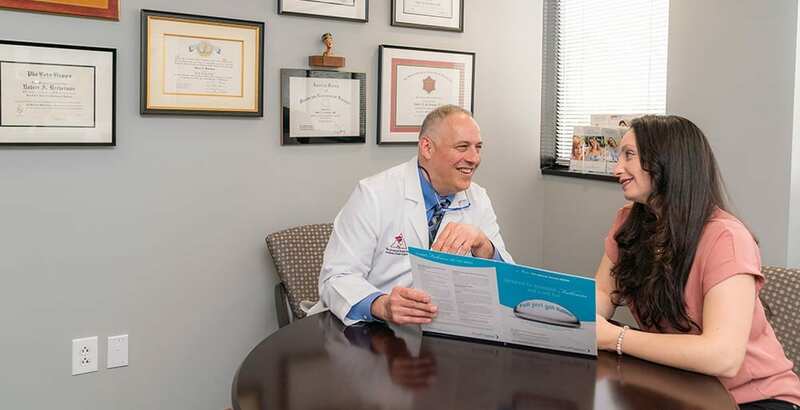 If you are considering cosmetic rejuvenation and want to learn more about your options, we invite you to request a consultation online or call us at (732) 254-1919.